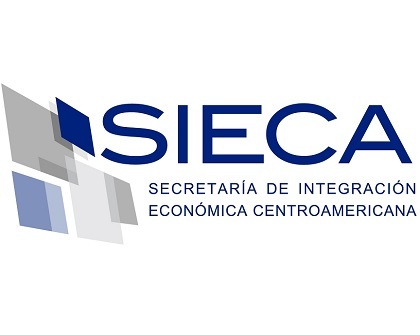 The Secretariat for Central American Economic Integration (SIECA) is working to design and implement phase two of the Central American Digital Trade Platform (PDCC) (link in Spanish), which aims to establish guidelines for authorities and economic bodies and operators. As part of the first phase (link in Spanish) of PDCC interoperability, a regional data system was implemented that consisted of a central information mechanism for foreign trade operations. To build on this progress and coordinate initiatives, SIECA organized a working meeting for authorities from the areas of trade, customs, immigration, single windows, and sanitary and phytosanitary controls in Guatemala City on January 19 and 20, 2017. The aim of the workshop was to establish a road map to consolidate the project and facilitate trade using best international practices for information infrastructure, simplifying procedures, and reducing red tape. The objective is to reduce costs and waiting times for both people and goods. “In implementing this platform we are driving regional trade facilitation by optimizing foreign trade processes. This instrument will improve the region’s competitiveness and productivity, which will translate into more trade, more production, more employment, less poverty and a lower tax deficit, thus accelerating economic growth and increasing the well-being of the region’s inhabitants,” argued (link in Spanish) project coordinator Jhon Fonseca, Costa Rica’s deputy minister of foreign trade.